Would it truly be summer without a trip to the beach? Maybe you’re a total ocean fiend, or maybe you just have fond childhood memories from the shore and want to share that with your own kids. 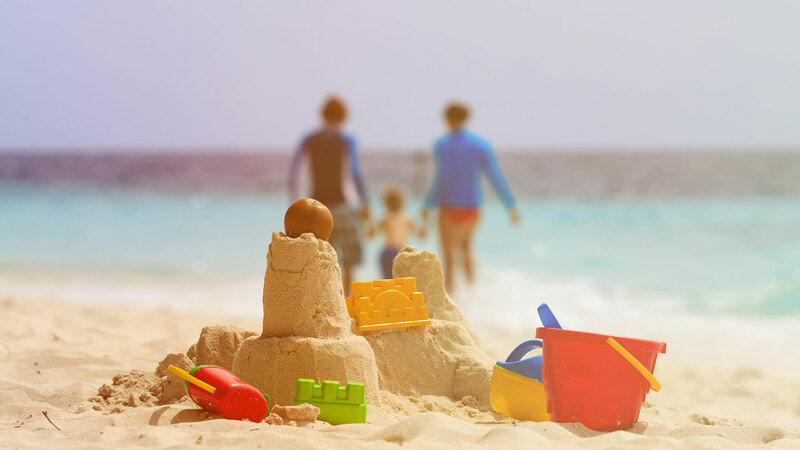 Either way, that bucolic beach can also be where your stress levels hit an all-time high — because, honestly, packing for the seaside with kids is a process. Remembering to bring toys, sunblock, sandcastle sets, oh my! And God forbid you forget snacks. 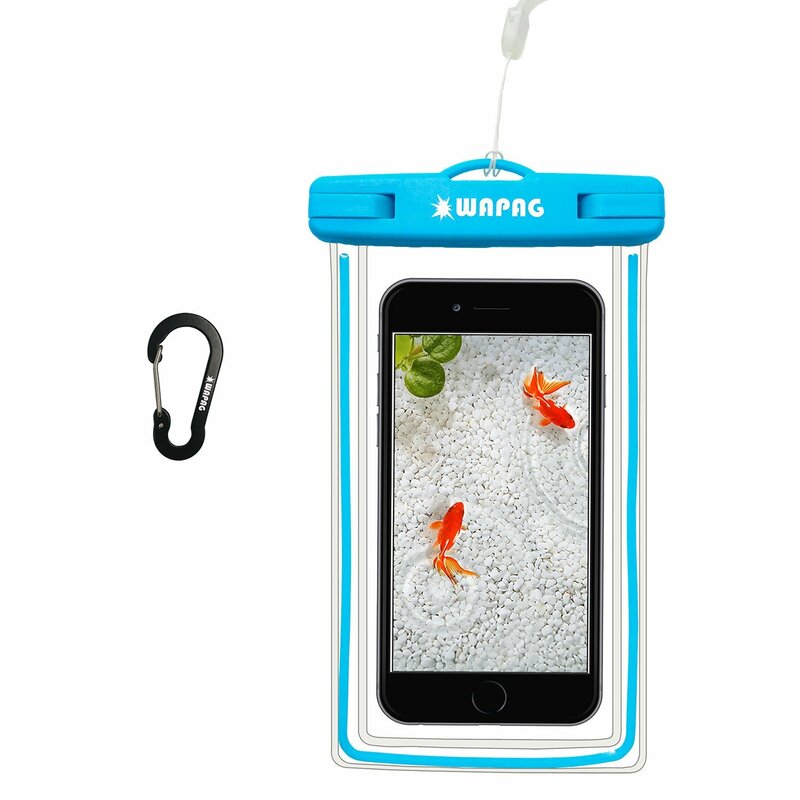 That’s where this list of beach gear and gadgets comes in handy. 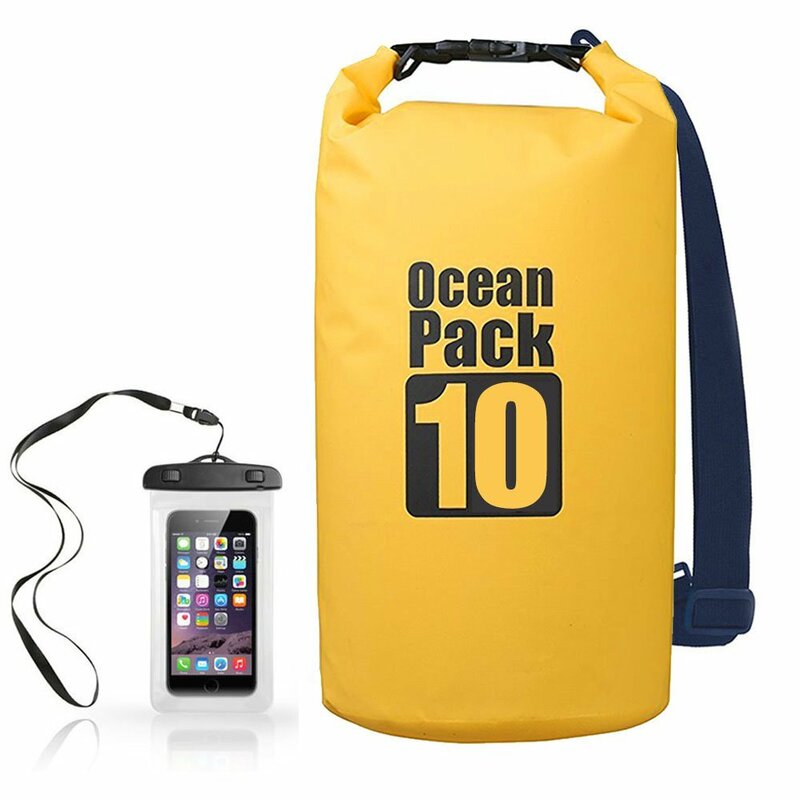 It has it all, and with all the bells and whistles: sunblock; games; and beach essentials like towels, waterproof bags and more. Once you have all these items checked off, you can lay out, stretch out and relax — even if just for a few minutes. First up, sunscreen — and plenty of it. 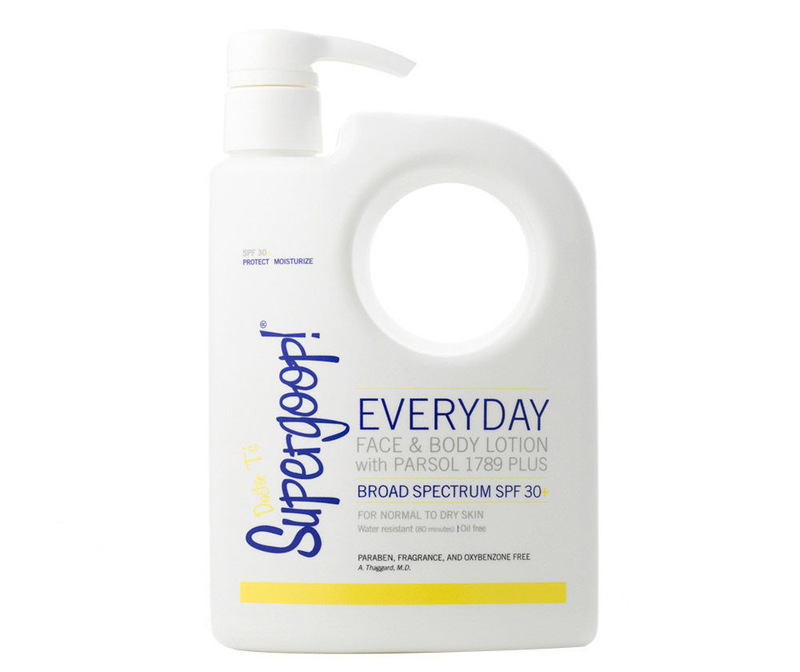 This 18-ounce pump bottle will keep you and your kids sun-safe all summer. 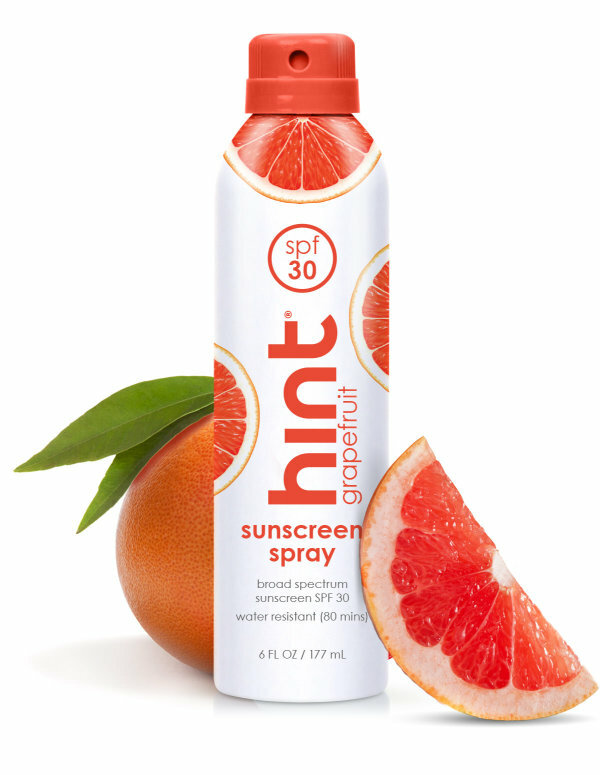 If your kids love anything scented, opt for hint’s sunscreen with a subtle, delicious, fruity smell. Hint has three different scents: grapefruit, pineapple and pear. If you forget to bring snacks and drinks, you’re just asking for hangry kids. 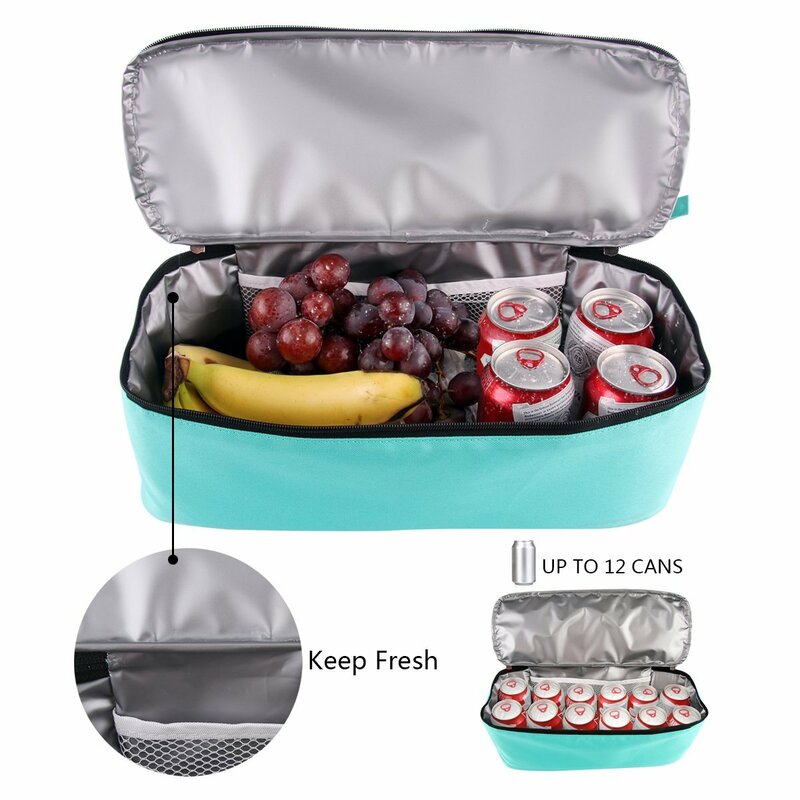 This cooler is insulated and perfect for beach travel. 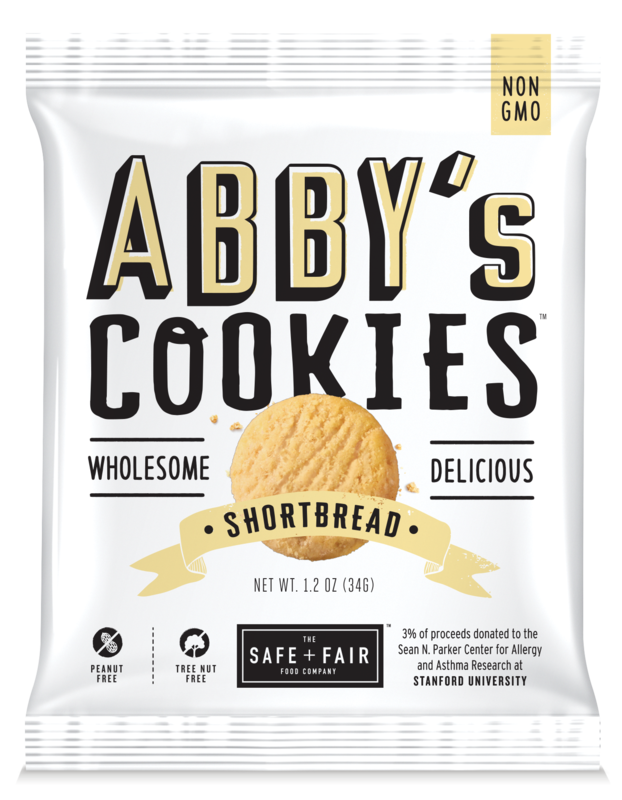 Speaking of beach snacks, be sure to bring a balance: sandwiches and veggies, plus a treat that’s quick, easy-to-grab, easy-to-store and easy-to-open — like Abby’s cookies. 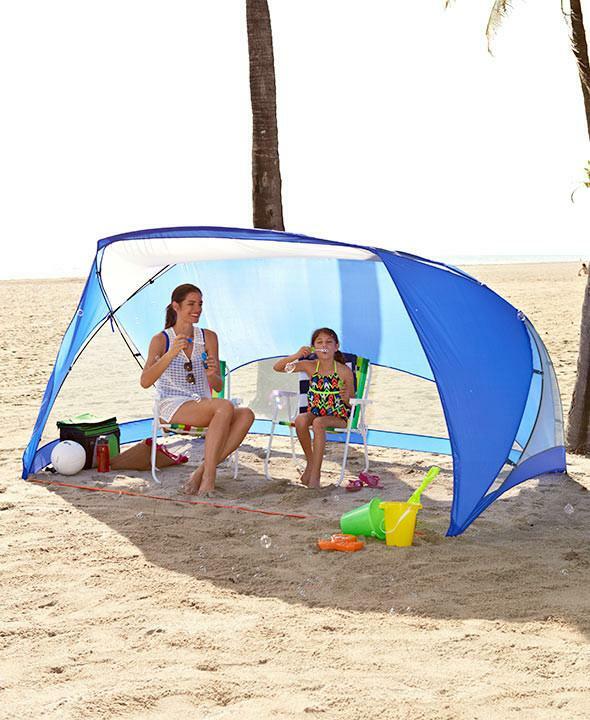 If the beach doesn’t have any umbrellas under which to set up camp, you can always bring your own shade. This one from The Lakeside Collection is so easy to set up. What’s a trip to the beach without a sandcastle? 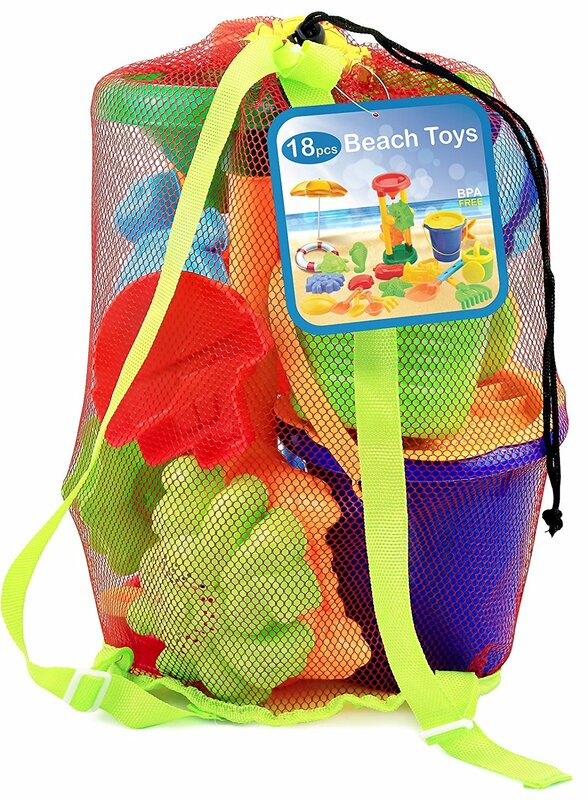 With an 18-piece set like this one, kids will stay occupied for hours. 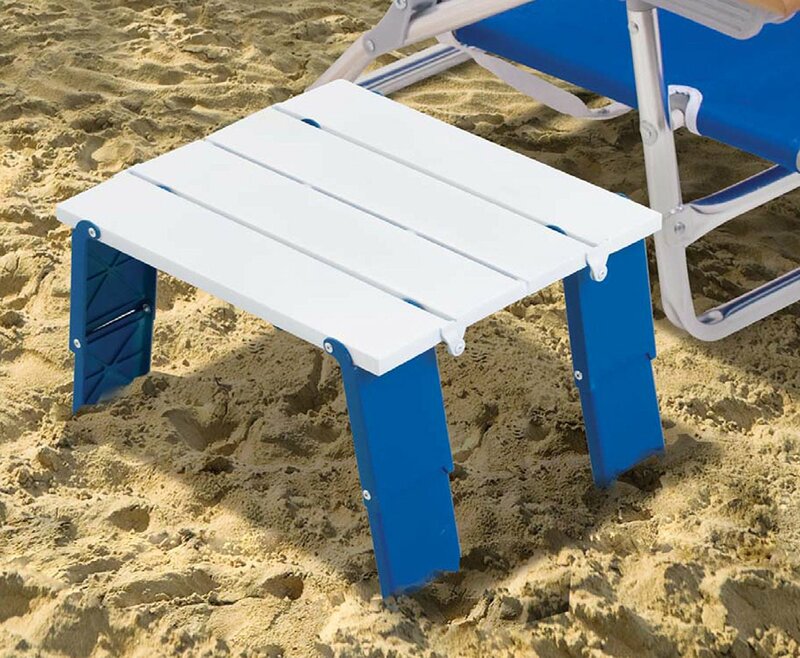 One of the most impossible-seeming beach tasks is keeping all your items as dry as possible when you’re shored up on land. This sack should do the trick. 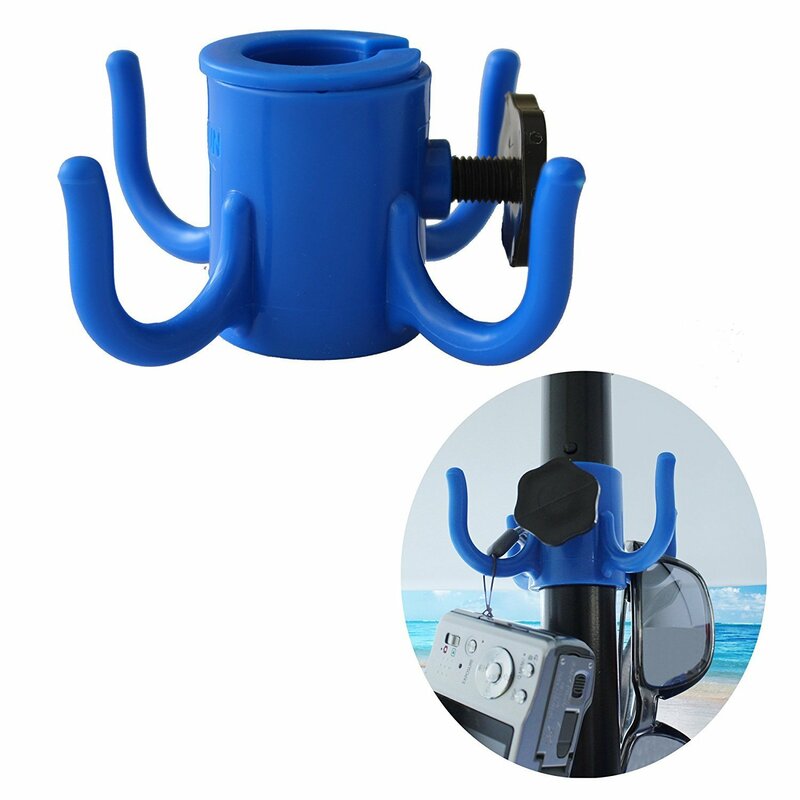 This hook will come in handy when you’re desperately looking for a place to hang up your sunglasses, camera, heavy beach towels and literally everything else you brought. No tables? No problem — bring this easy-to-assemble folding option. 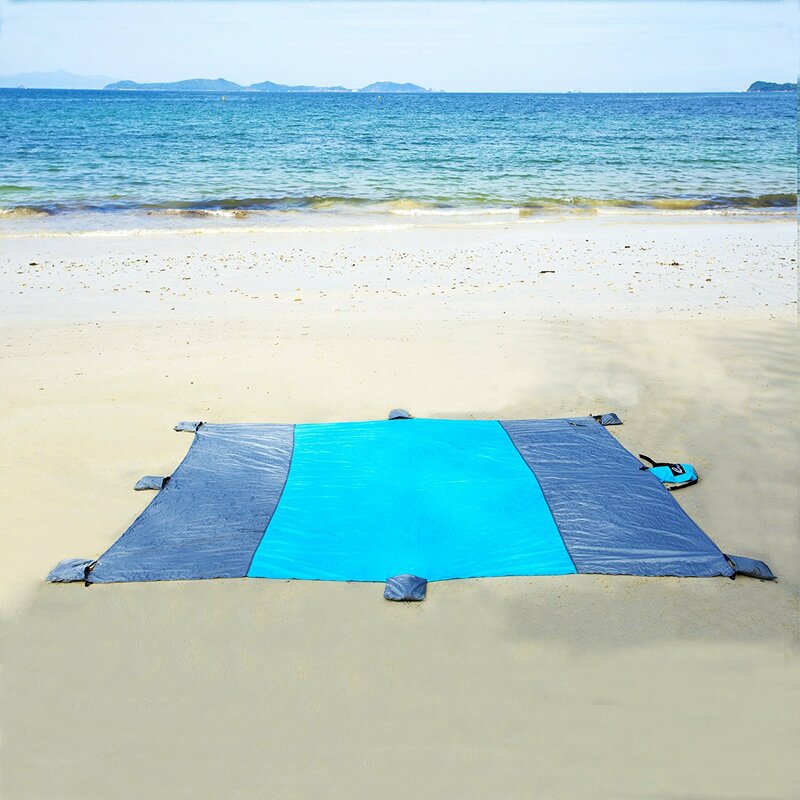 Did you think we’d forget the beach blanket? No way. And this one has it all: sand anchor pockets, zipper pockets for small-item storage, stakes for windy days and, yes, it’s “sand-proof,” whatever that means. Waterproof all the things! Toss in your phone, money, ID and credit cards — anything you don’t want lost or destroyed on the beach. 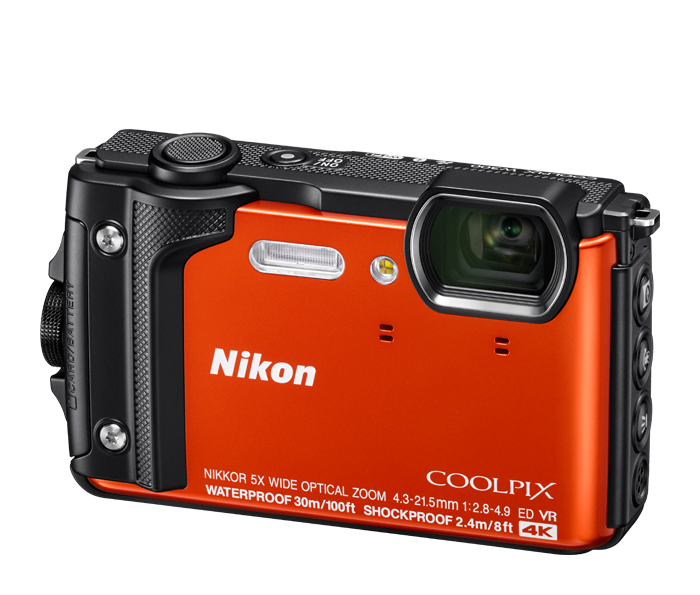 This waterproof and dust-proof Nikon camera is perfect for taking to the beach. 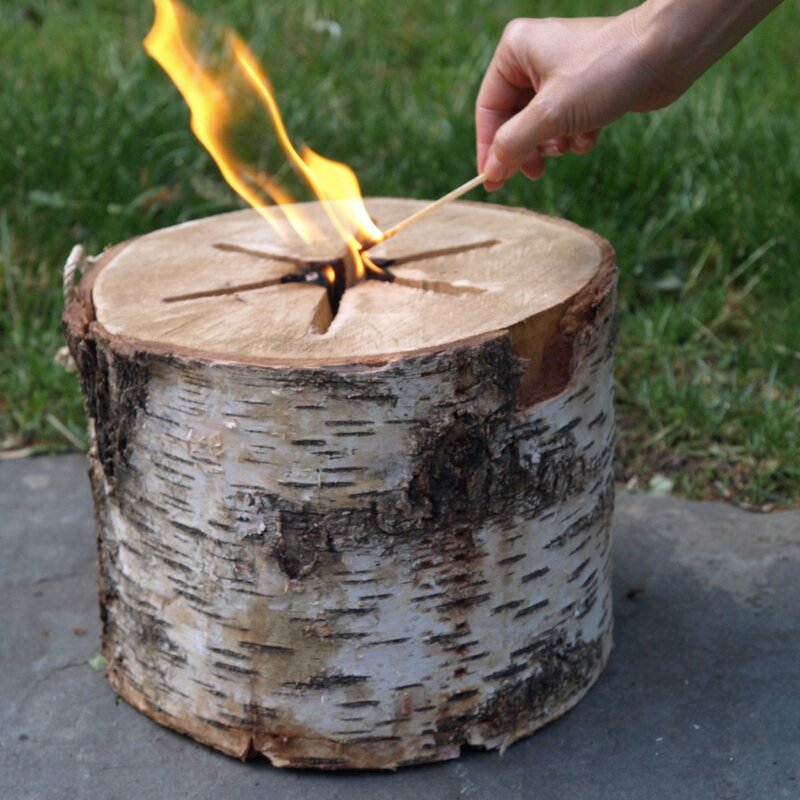 If you’re staying on the beach through sunset and into the evening — and are at a beach that allows the burning of firewood — this nifty, single-bonfire log is perfect. It’s space-efficient, easy to pack and burns independently in a self-contained fire for over an hour. 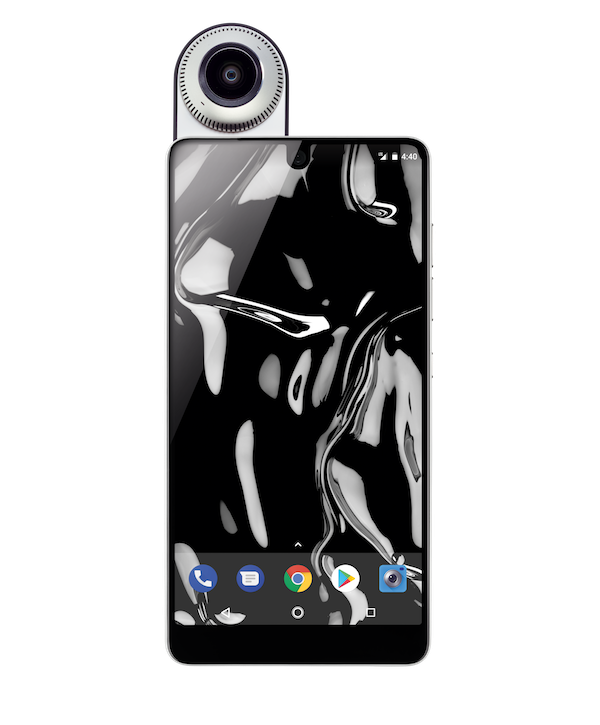 OK, fine, you don’t need this, but isn’t a 360-degree camera a fun option for capturing every family vacation snap? 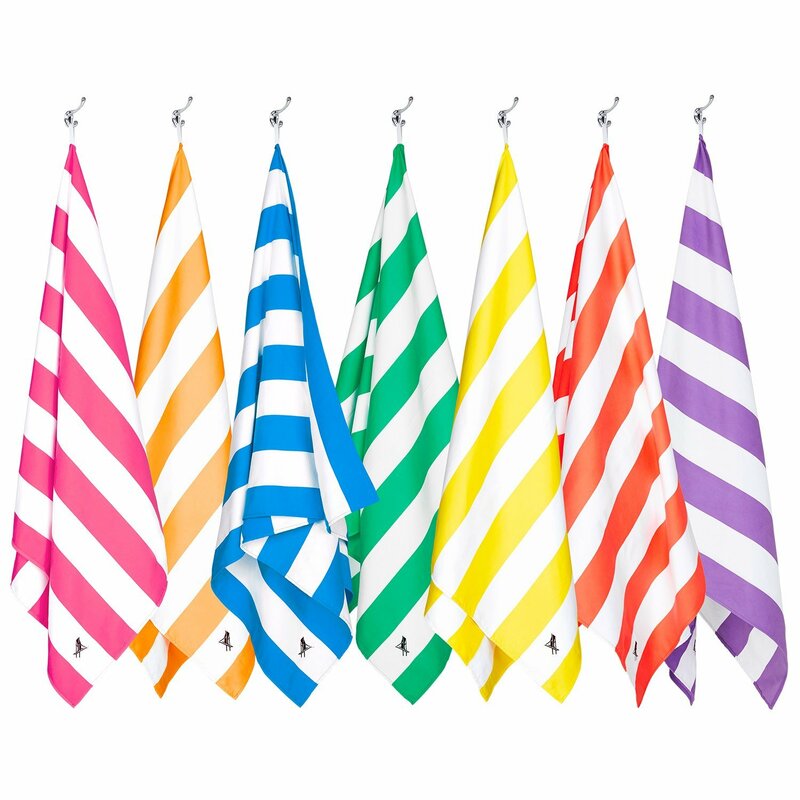 Last but not least, the beach towel: Dock & Bay’s towels are not only quick-drying, but they’re also highly absorbent — and sand won’t stick to them.